Have you always been interested in Cuba, its people, and its history and been fascinated with Cuban beliefs? Then this book is essential! History of Cuba: Cuba Libre! offers a multifaceted true story of history, politics, crime, freedom, revolution, and international conflict. 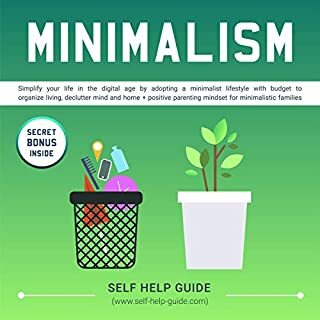 I am happy to say that this book is absolutely one of the best guides that I had. 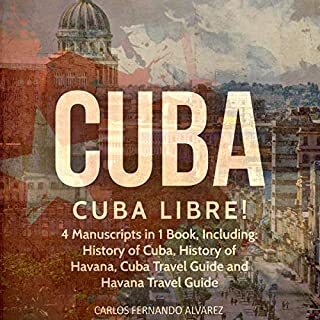 It is very interesting to read, also has useful and needed information both for those who are going to visit Cuba and just for travel reading lovers. It opened my eyes to a more meaningful life where I focus more on my values that contribute to my life and less of the excess that don't. You know that feeling after unclogging the sink. Well I'm very satisfied. Well organized and very easy for beginners. 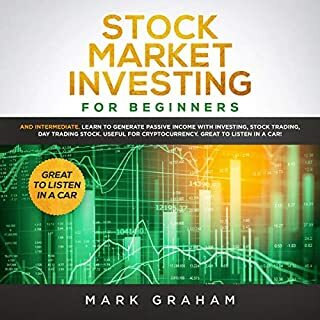 Great information on stock dividend reinvestment plans and stock selection. Lots of good ideas and common-sense. 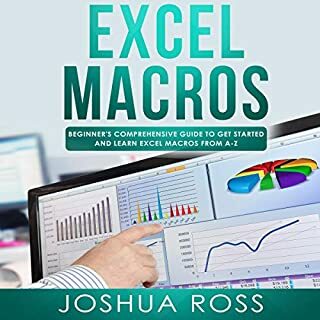 The book offers a good introduction to the VBA programming environment and the Excel object model. This book is wonderful! 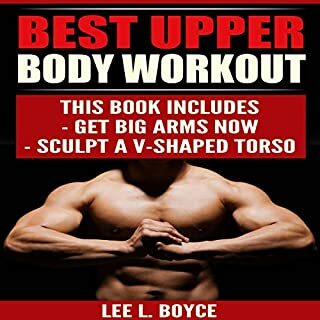 Lays out a very solid ground work to build on.Well-organized and well-written, starting with the basics and moving on into more advanced skill sets, building on the previous. Creating a marketing plan is a time-consuming, expensive, and difficult process. There are tons of platforms, and these platforms respond differently to different niches, cultures, and marketing types. This is exactly why most entrepreneurs with good products, services, and ideas fail. 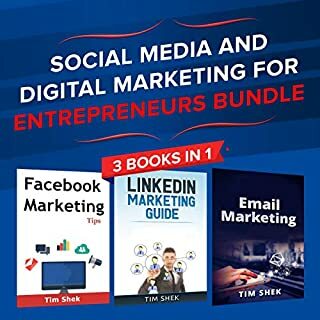 In this audiobook bundle, we go through three different types of marketing platforms and discuss what the best way is to approach each of these platforms. Artificial Intelligence is a new buzzword. Everyone is talking about it. It's been implemented effectively in a number of industries. 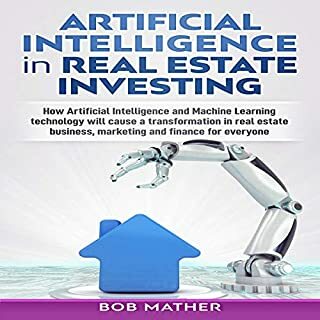 Though it's been slow to get moving in the real estate industry, it has taken over certain aspects of the industry and will grow rapidly in the next decade. As a real estate agent, real estate owner, or even just a person looking to buy/rent a new house, we're always looking to get the best price, best tenant, or best house that we can afford. And artificial intelligence is the tool that can work for everyone involved. I bought this book in order to better myself, physically and mentally. It was a good choice!!! Can't wait to start the Exercises and try the food recipes! Do you find yourself stuck in conversations without an obvious escape more often than you'd like? Do you know that you're much more interesting than you appear to other people because you don't exactly know how to share your personality? Don't worry, this is the guide that you need! 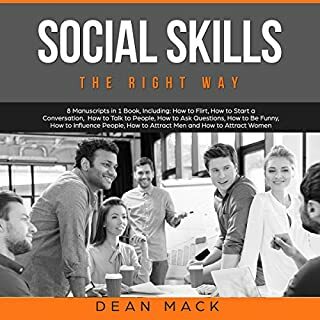 It will give you clear guidelines on how to approach people, how to start the conversation and, most importantly, how to lead it. 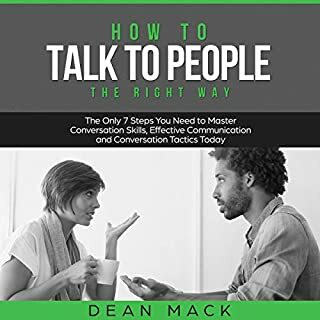 Communication is very important in all aspects of life, whether be in a relationship, in workplace or dealing with friends is it is essential how you perceived what you want to say or express what you feel inside you. 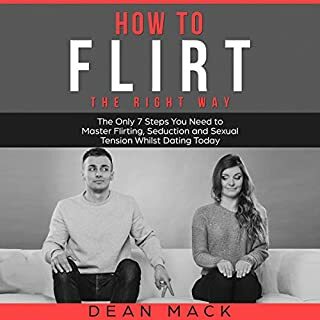 Improve your social skills and success in flirting by following these seven easy steps! This book is about flirting, about gestures, about kissing, about our body and about the response of our body to visual contact or kiss. It was interesting.